If the Cold War was fought with surveillance, this simple Case was designed to protect one of that War's most important weapons. 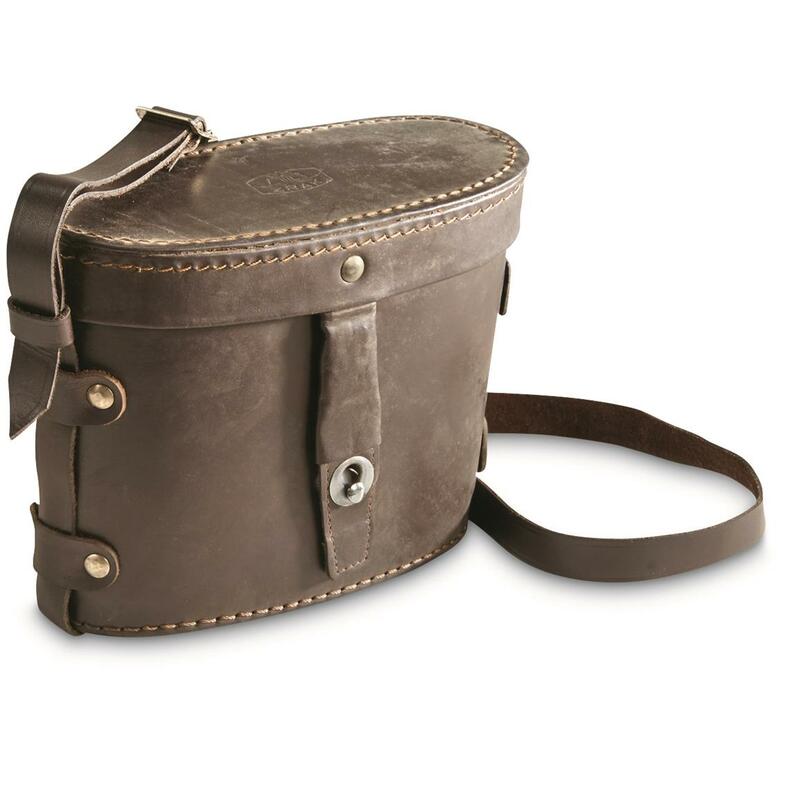 Offered empty and in brand new condition, ready to carry and store your own set of binoculars, ammo, or other similar-sized gear. 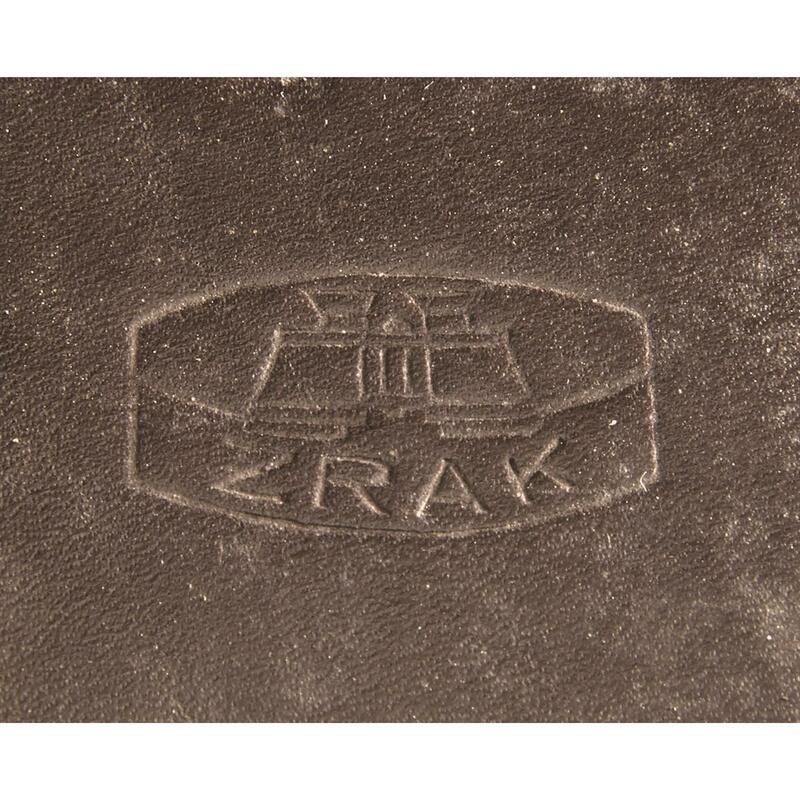 Made to strict military specs by the famous Yugoslav defense manufacturer ZRAK. Take a look! Order while this deal's in plain sight! 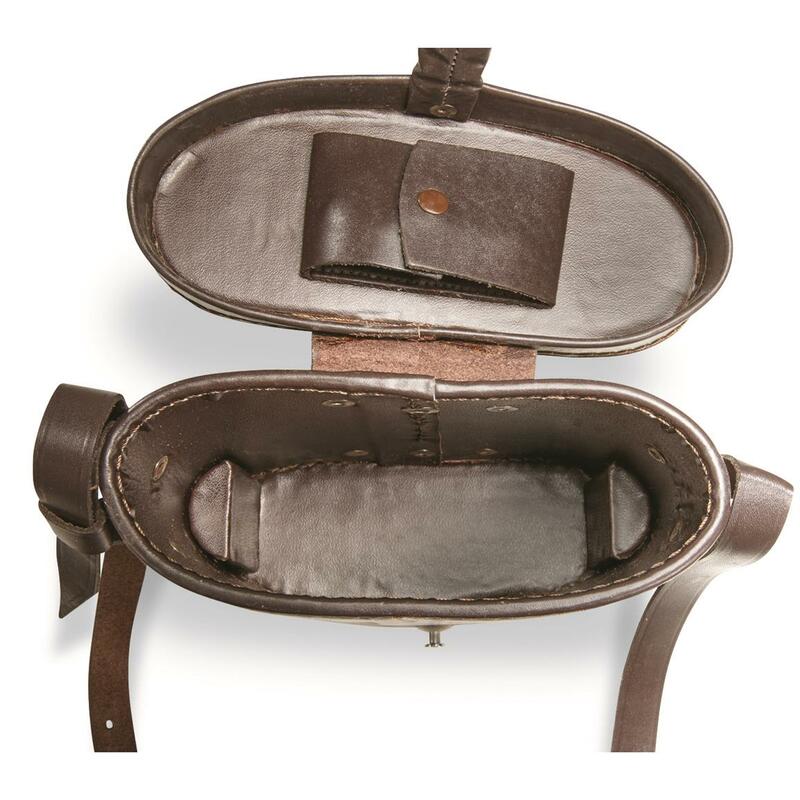 Interior Size: 6.5" x 2" x 5"